If you’re a northwest Minnesota resident and you need help with a workers’ compensation claim, the law firm of the Schneider Law Firm is one of few firms in the region that help people in your situation. 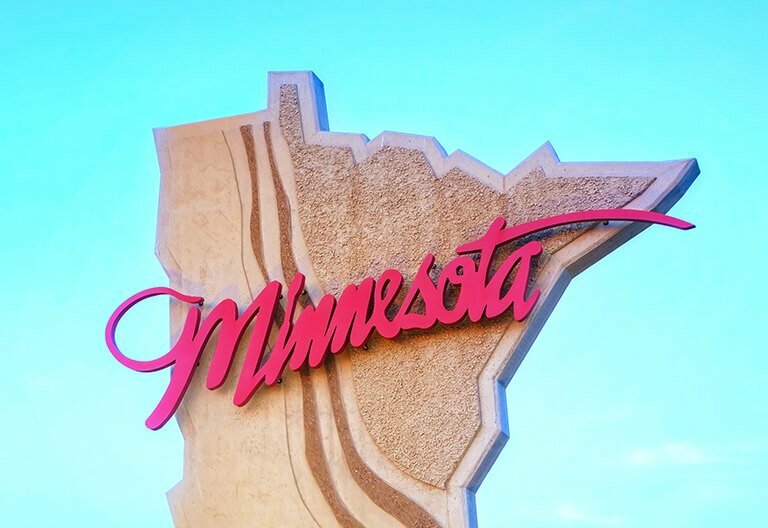 With offices in Fargo and Grand Forks, North Dakota, we are proud to help our neighbors in Minnesota. Our firm’s mission has been to help individual people — not insurance companies — with their legal needs since 1978. Getting a lawyer with local ties and a mission to provide personal attention to local clients can benefit your case. If you live in northwest Minnesota and need help with workers’ compensation, Social Security Disability benefits or other legal needs, contact us to talk about your case.